Sometimes parties cannot agree on issues concerning the welfare of the child. 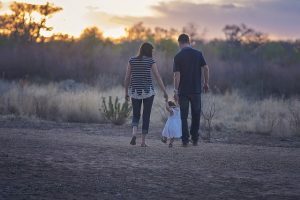 Section 11 of the Guardianship of Infants Act, 1964, as amended, allows a guardian or parent seek the Courts direction on a question affecting the welfare of the child. When considering such an application the Court will have regard to the best interests of the child. To dispense with a guardians consent. This arises in situations where one parent is unwilling to sign a passport form for the child, consent to medical examinations for the child etc. To re-locate to another jurisdiction. This is where the custodian of the child is seeking permission to move to another jurisdiction with the child.